As Asian innovation thought-leaders, we have a well-established presence and have worked with organisations based in Singapore, Malaysia, Indonesia and the Middle East. We've had the privilege to work with both public and private sectors in various roles. Here are some of our selected projects and how they've impacted the innovation landscape in the region. The National Corporate Innovation Project (NCII) - Phase I & II. We've helped businesses understand their investments, assets, outputs and returns relating to their innovation efforts and intangible assets. 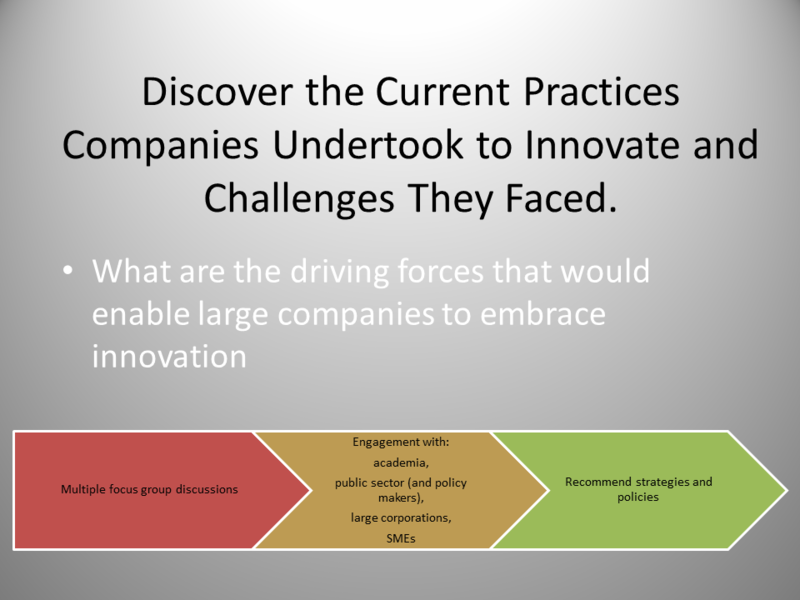 The National Corporate Innovation Project was endeavoured to measure innovation within organisations for policy makers to make data driven policies within large organisations. 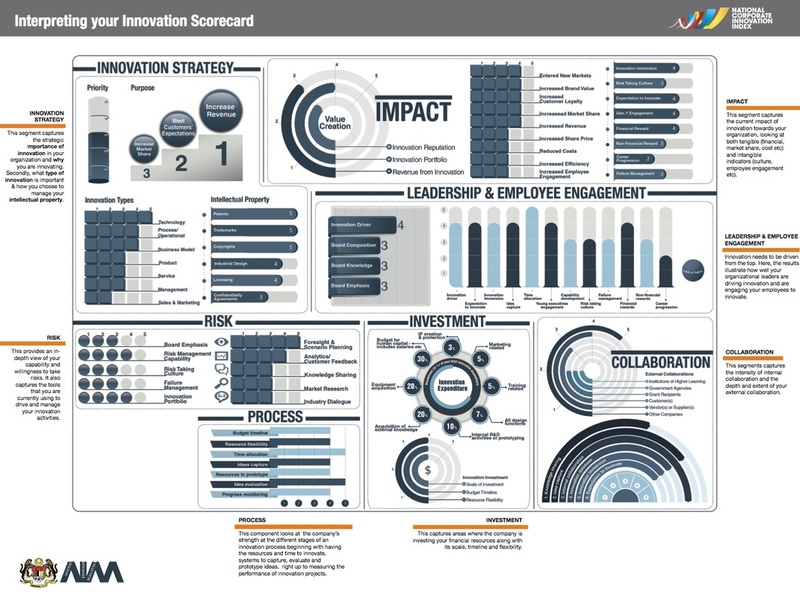 We formulated a scorecard to enable keeping track of an organisation's innovation journey. National Corporate Innovation Index (NCII)-Phase II. Want to cut down cost on managing innovation? 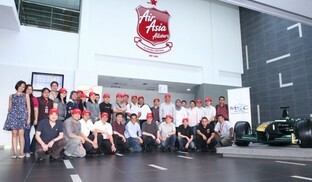 Alpha Catalyst was tasked with the overall management of the project, including refinement and deployment of the tool. 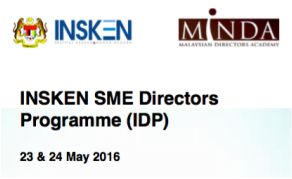 ​A cross-section analysis of the challenges at the various stages of innovation faced by various-sized Malaysian companies were identified. Within this scope was also an in-depth assessment of the ecosystem with regards to funding for innovation. ﻿﻿Entrepreneurship Education in the Higher Learning Institutions (HLIs) have been recognised as an essential step towards increasing graduate employability and in combating unemployment amongst graduates. 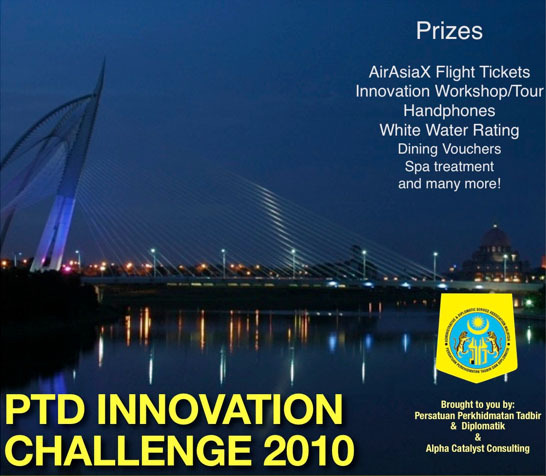 ​This was an innovation competition which was aimed at introducing the subject of innovation and an innovative mindset to students within the Higher Learning Institutions in Malaysia. This was additional strategy to facilitate and strengthen the interaction between the corporate sector and academia. This was enhanced with a forum between the corporate sector and academia to understand the issues and challenges faced by both parties. We develop your employees’ capability and capacity to innovate, driving a culture of innovation through your working environment. We believe that innovation happens when practiced as a structured discipline, not as random idea sparks by individuals. Spearheading transformation of board of directors - focusing on innovation governance for sustainable company performance.